Why I Loved The 90’s! Being 28, I was obviously born in 1987 (Don’t tell anyone). That means although technically I’m an 80’s child, I clearly have no recollection of the 80’s, other then the photographs that show my mum’s crazy big hair and weird clothes. 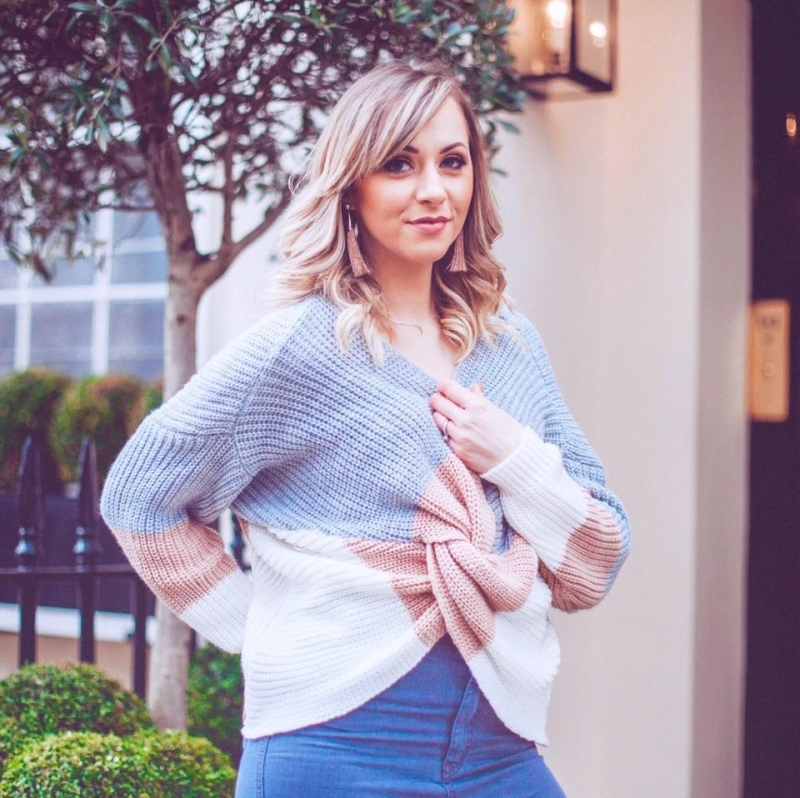 So I class myself as a child of the 90’s because after all – that’s when I grew up, when I really started to learn about the world and make memories. Such a great era (oh God, it wasn’t that long ago!) 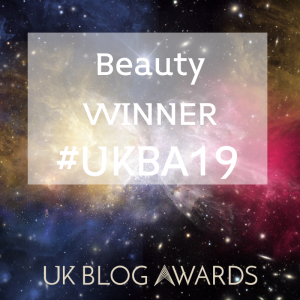 to grow up, amazing films, the music was so fab (Spice Girls – yeah!) and I feel like there was less ‘bad stuff’ in the world – or at least, maybe we were just shielded from it a little more. Anyways, the 90’s were amazing as a child and here are some of the reasons why, and the reasons why children born now are sorely missing out! 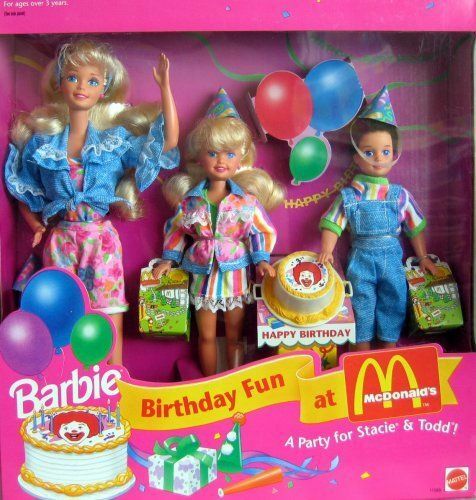 I can’t start a ‘I loved the 90’s because…’ post without starting with Barbie. Yes, I was your stereotypical little girl, I was obsessed with Barbie. Okay, I’ll be honest, I was full on OBSESSED with Barbie. I had Barbie, her friends, family, houses, cars, accessories – the whole shebang. To this day, my parents still bring up how much I loved Barbie, but personally I blame them – they encouraged it by buying me the dolls! In fact, please don’t ever ask my parents how old I was when I stopped playing with them either… ah-hem. My Dad takes great pleasure in telling anyone who will listen that he used to cry with laughter standing outside my bedroom door listening to me play with my Barbie’s because for some weird reason, I made mine always have American accents!? I have no idea why. Speaking of Barbie’s and my Dad, when I found out he threw them all away (I was about 20 at the time and hadn’t lived at home for about two years) I didn’t speak to him for about 2 months – I was so bereft as I wanted to keep them (not to play with – I swear). Plus now, when I look at how much they go for on eBay, I cry all over again – they’re classed as vintage now apparently. 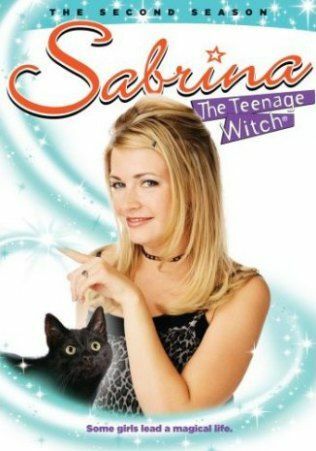 Oh God, I’m even getting excited remembering how much I loved Sabrina The Teenage Witch! One of my childhood favourite programs, but at the time was only available on Sky, so if you didn’t have it then you couldn’t watch it. Fortunately we had Sky so I would spend my TV time indulging in a bit of teenage witch action. Not like the witch and superpower themed programs of today, this one was ‘nice’ with nothing scary and I remember actually crying when Harvey and Sabrina finally got together in the very final episode. Sorry for the spoiler there if you missed it – but hey, you’ve had a decade to catch up! 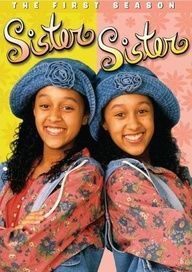 Then there was Sister Sister – another firm favourite. I loved this and remember getting grumpy with my mum once or twice because it made me really want to trade my younger brother in for a female twin. Apparently that wasn’t possible – boo. And then there are the films – oh the films! At the risk of sounding like my Nan – they don’t make films like that anymore! 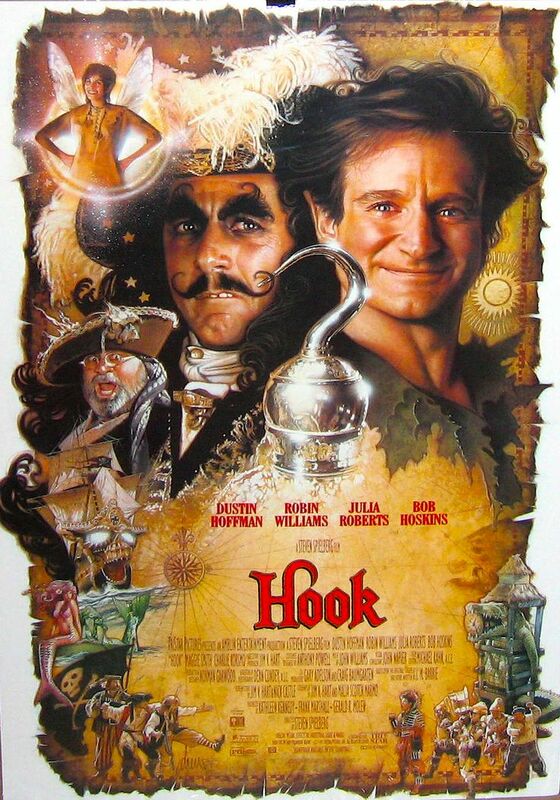 There are just so many to list, many of which feature the amazing and sadly now deceased Robin Williams. He really was the star of some of my all-time favourite films like Mrs Doubtfire, Hook, Jumanji etc. Other greats that I still love watching now are Hocus Pocus (watched it last week – still love that film) and I didn’t realise until recently that the one and only Carrie Bradshaw (A.K.A Sarah Jessica Parker) was one of the original witches! Carrie really did have to kiss a lot of frogs eh?! Others to remember would be Matilda – oh Matilda! I LOVED that film – still do. 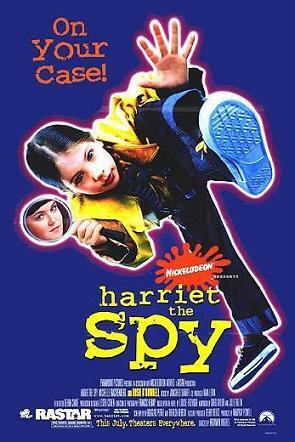 And one lesser known but equally as fabulous was Harriet The Spy – anyone remember that one? And the one we all watched but never told our parents – Drop Dead Fred. Long before the days of Kindles and Apple apps that mean you never need to read a hardback book in your life (if you don’t want to), books were cool. 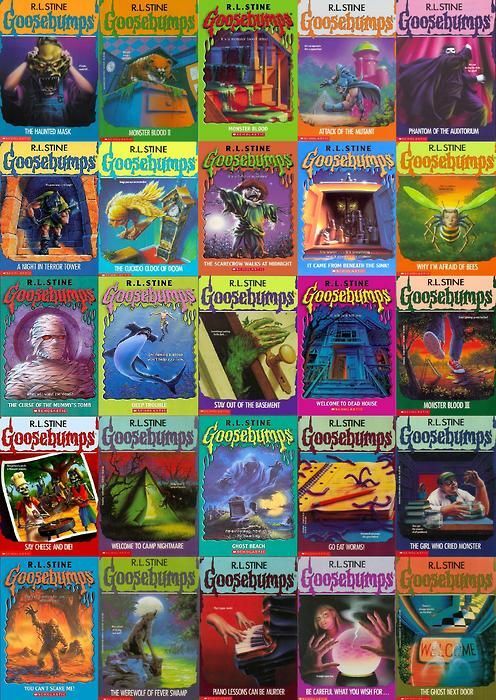 Going to the library for the latest in Goosebumps series was considered tres cool in the days of school. Even better when they released the versions where you could choose your own ending – but you always read both and went with the one you liked best anyway. Many a late night was spent with a torch and a Goosebumps book under the duvet listening out for your parents footsteps on the stairs telling you it was way past bedtime. 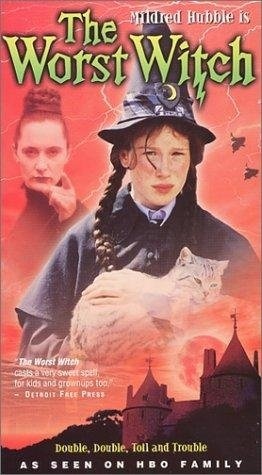 Then there was The Worst Witch books – these were fab, especially when it became a TV program too. Everyone watched it and read the books, and we used to play games in the playground pretending we were at witch school too. Every morning at school when you were waiting for the day to start, you would sit and read until everyone had arrived. If you had a ‘Worst Witch’ book you got the knowing glance from your peers of mutual appreciation for Mildred Hubble and her weird stripey socks. And don’t forget Jacqueline Wilson – the living legend! 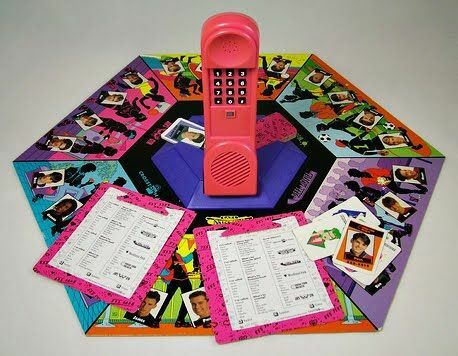 Who doesn’t remember Dream Phone?! Then there were the Yikes! 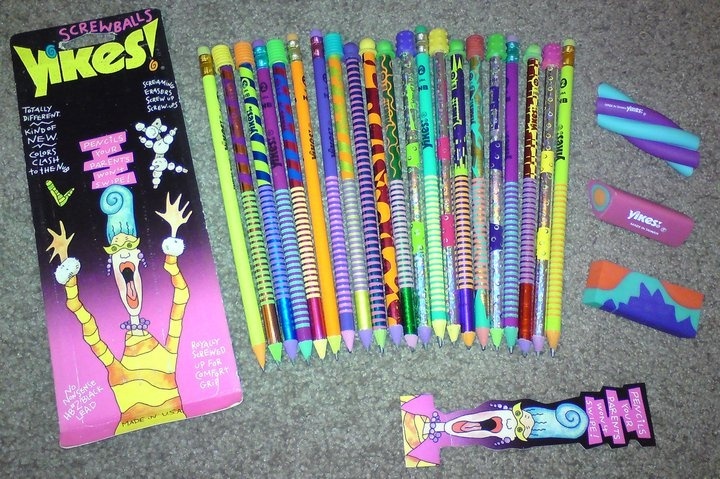 pencils – these were so cool when you got a little bit older, and the boys loved them too. Come stationery shopping in the summer holidays for the new term, I always remember thinking up ingenious ways to try and convince my mum that the pencils I needed HAD to be Yikes! ones…it didn’t work, I had to buy them with my pocket money. 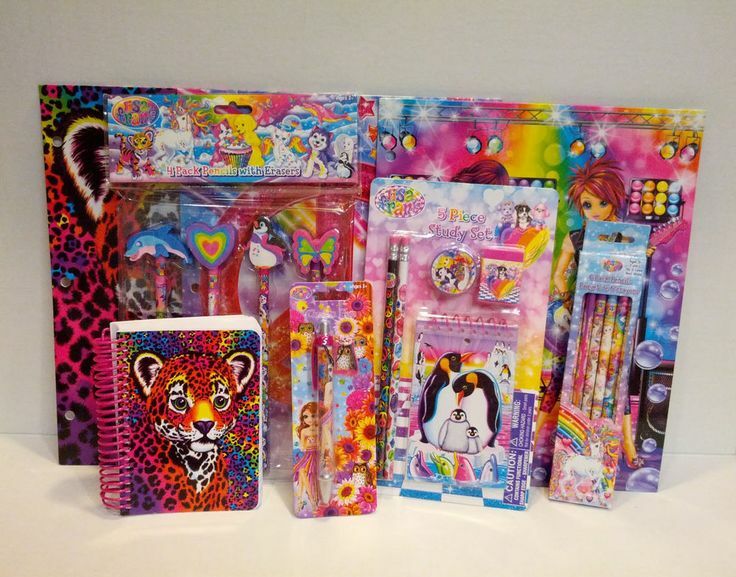 But it was worth it – ever the stationery lover hey. As I will tell my son when he’s old enough to ask, just because I grew up in the 90’s, didn’t mean we had no gadgets – oh no. We had some of the coolest gadgets around. 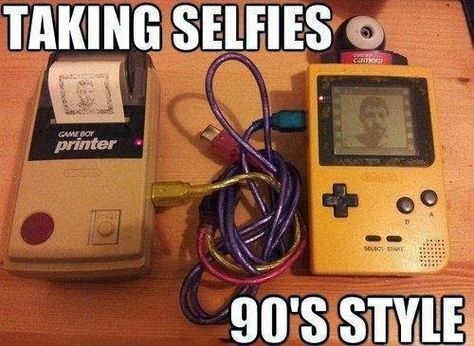 We had the very first selfie takers – well kinda…who remembers the Nintendo Camera and Printer? You know the ones, the Printers would print in such awful standard but they were the one thing everyone wanted to have, despite the fact that they needed about a million wires to work. 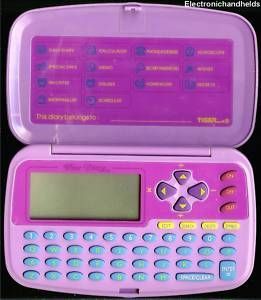 Then there was Dear Diary – the electronic diary which was supposed to be the safest way to keep all your secrets hidden – like why you’re best friend wasn’t your best friend one day, but then she was again etc. These were great until you forgot the password and they were a nightmare to reset. In the end you gave up trying and just started again – sealing the fate of your secrets to the abyss of the good old Dear Diary. Follow Lady’s board The little girl in me on Pinterest. Do you remember these, or have you got any others that you are particularly fond of?